Convert ISO 8601 format to Powershell’s date time format: [datetime]::Parse($date). where $date has the ISO 8601 input. 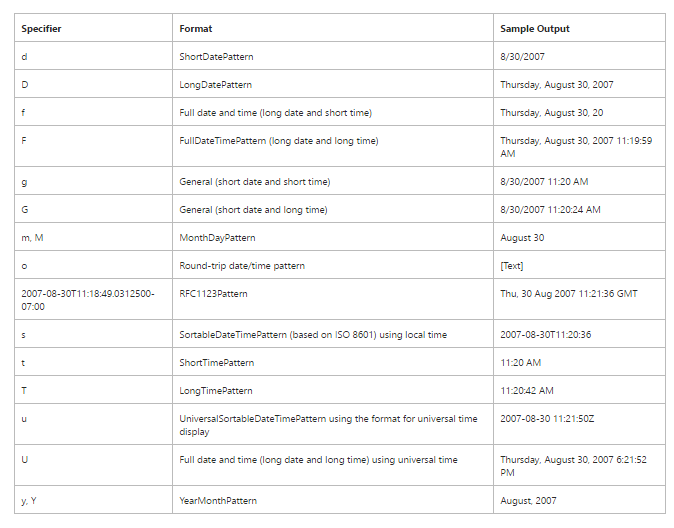 Here is the reference to one of my old post which converts user input to powershell’s DateTime format. Here are two other interesting articles.